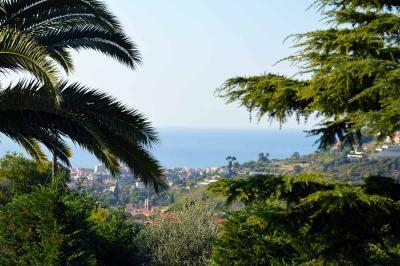 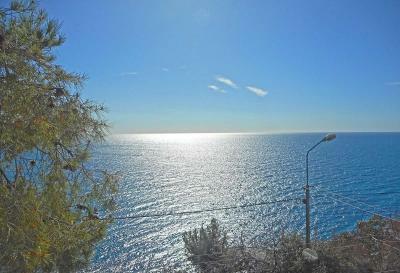 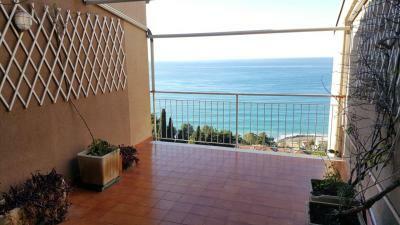 At less of 5 minutes driving from the center of Bordighera, 1 bedroom Apartment for Sale in Bordighera situated in a quiet and panoramic area with sea view. Accommodation includes: entrance, bright living room and kitchenett with terrace, bathroom and a generous double bedroom with balcony. 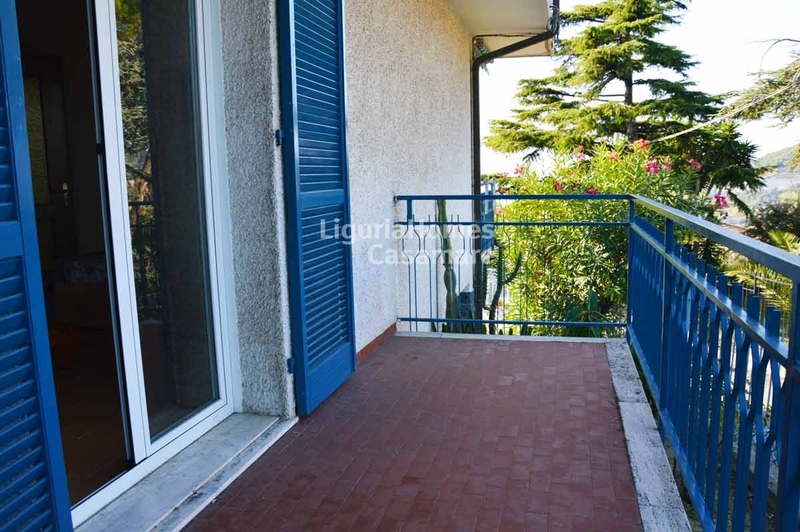 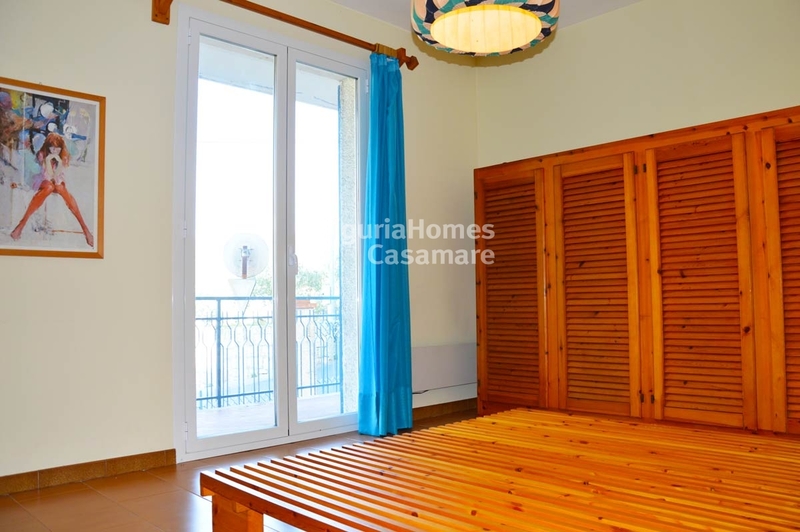 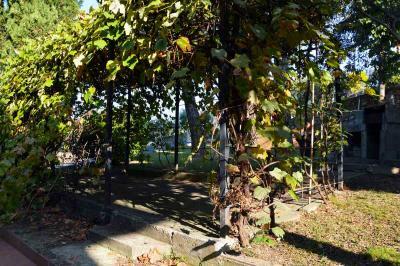 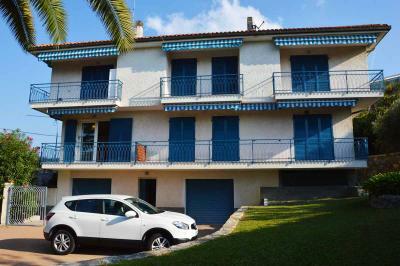 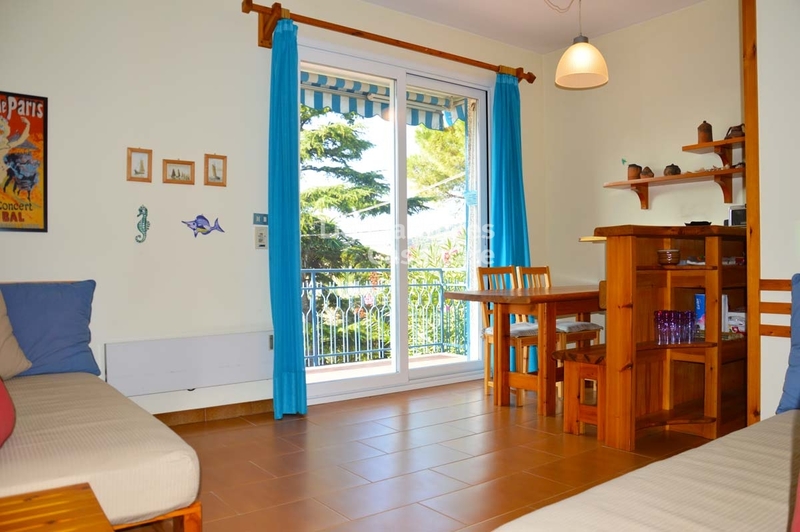 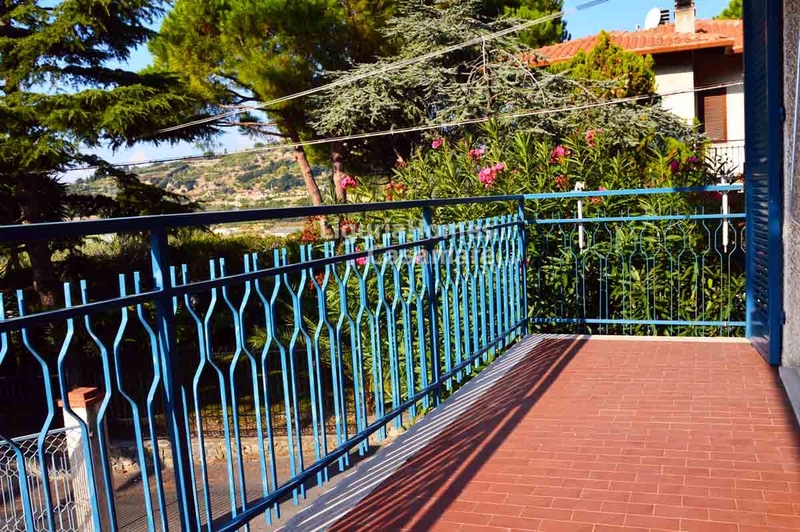 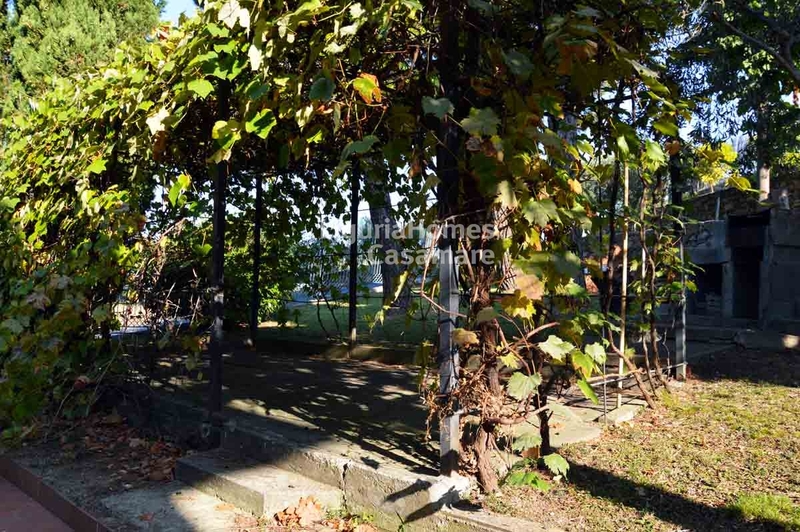 This 1 bedroom flat for Sale in Bordighera enjoys a covered parking area and a shared garden with barbecue area.